What makes a great experience for our students? Our teachers! All of our teachers are qualified to work with students and are garda vetted. 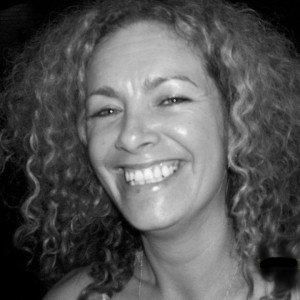 Adrienne Lee is the Founder and Director of Play Act Drama School. Click here to learn more about Adrienne and her celebrated drama school for children. 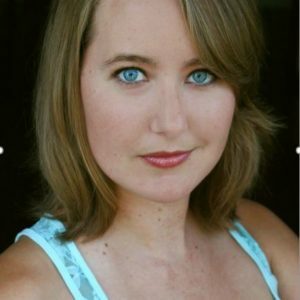 Alicia is a professional actor and drama facilitator. Some of her teaching posts include: Dyspraxia Ireland, Innovations Theatre School and Our Lady Of Lourdes NS. 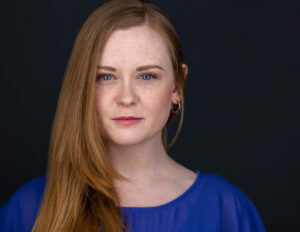 She worked with the Abbey Theatre in Education, studied at Bull Alley Theatre Training Company. Acting credits include BBC’s Ripper Street, Vikings to mention a few. Alicia is delighted to be working with Play Act Drama School. Fabiane is an actress and drama teacher. 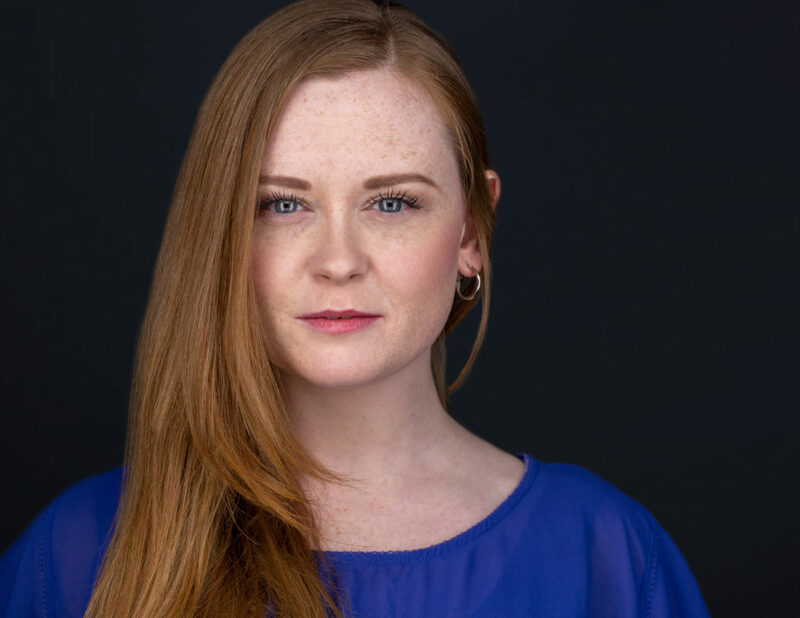 Originally from Brazil, she holds an Honours Bachelor degree in Drama Teaching and has more than 10 years of experience working with children. Among her jobs as an actress, Fabi worked for a drama company for 2 years performing plays for children and performed in several musicals. Coming from a family of teachers, she’s always found herself attracted to children’s education and as a drama teacher, she got to combine her two passions. Fabiane is having a blast working with our Play Act students!